Comprehensive solutions for vehicle retail sales and after-sales services. One uniform database, in which the data of all sub-systems is stored. Enables communication with importers, car factories and other stakeholders. Electronic archiving of receipts directly from the system. Online customer invoicing as e-invoices or as e-invoicing letters. Uniform, reliable and quick reporting. Clear booking process that enhances customer service. Features for contacting customers to facilitate communication. Customer and vehicle information can be updated quickly an easily through the Finnish Transport Safety Agency interface. 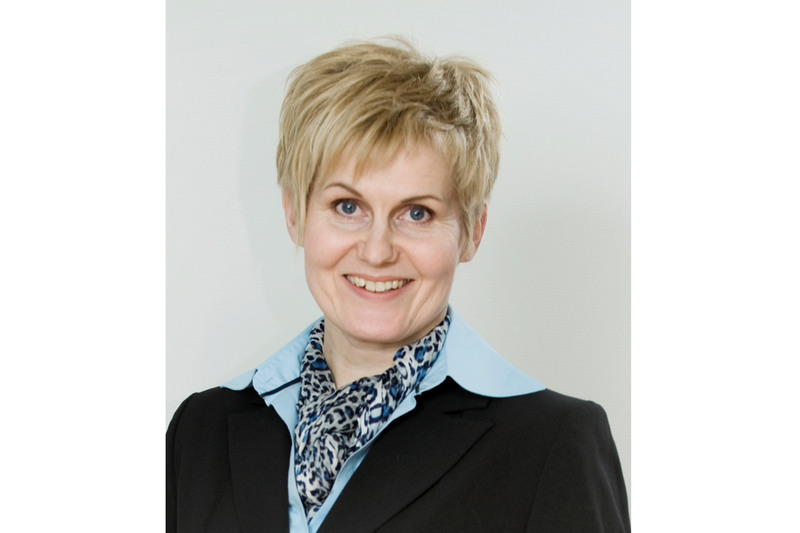 The system is constantly being developed together with Finland’s leading car dealers. Can be used for the sales of both new and used vehicles. Electronic interfaces to stakeholders of car sales. Versatile search methods for the collection of customer and deal data for contacting and marketing. Integration of customer and vehicle data with CD ERP.